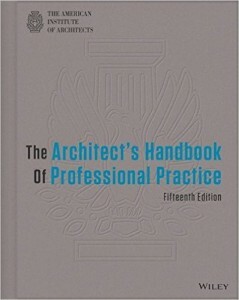 Authored by The American Institute of Architects (AIA), this guide is the updated architecture profession’s standard on practice issues. 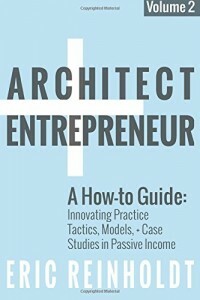 This indispensable resource covers all aspects of architectural practice, including legal, financial, marketing, management, and administrative issues. 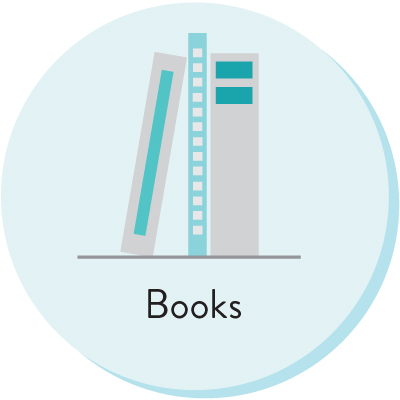 You don’t need to be a financial wizard to ensure the future success of your design firm! 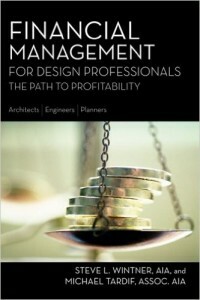 An accessible guide to financial management, Financial Management for Design Professionals is written for design firm principals who are responsible for their firm’s finances but have little or no financial management education or experience. 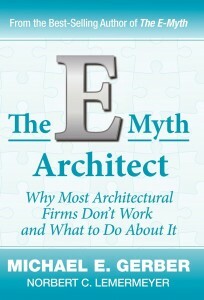 Marketing for architects and designers has changed significantly with the advent of Houzz.com. 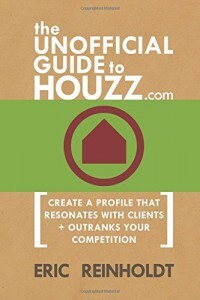 With its curated collection of high quality photographs and editorial content, Houzz.com is equal parts social media and marketing and it deserves a place in every construction professional’s business marketing plan. Should the practice of architecture be constrained to one set model: a singular creative process between architect and client? 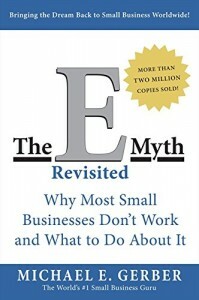 Practice is evolving; the current tired models serve only a select few – wealthy individuals, big corporations, and big government. 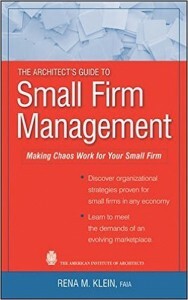 Owning and operating a small architectural design firm can be challenging, with tight project deadlines, on-the-fly meetings, rush proposals, and fluctuating workloads as part of the firm’s day-to-day activities.